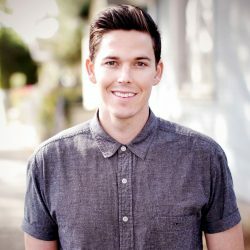 Darren is the Lead Pastor of the Garden Church, a church planted in 2009 in downtown Long Beach, California. Darren is passionate about awakening this generation to the reality of Jesus and the Kingdom. He has the privilege of leading a growing urban church along side his wife Alex and both enjoy spending as much time as possible with their two year old son, Ezra.